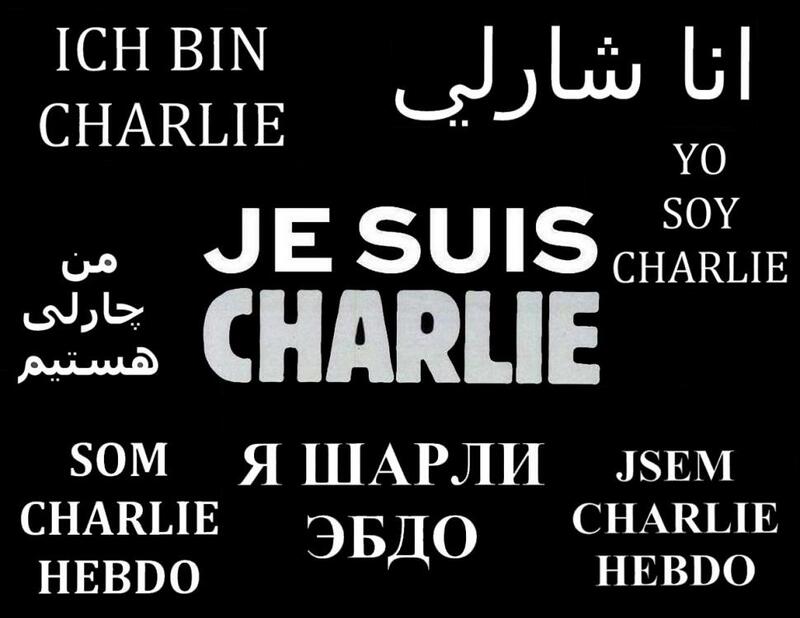 Let us not forget in our grief, rage, and sadness, that many men, women, and children of the Islāmic faith are the main victims of this particular murderous strand of cowardly religious fanaticism that fears reading, writing, and arithmetic as practiced by diverse, tolerant, and educated women and men. And children. Children like Malala Yousafzai deserve a brighter future than the darkness that is promised and practiced by the Taliban, Islāmic State, and Al-Qaeda. 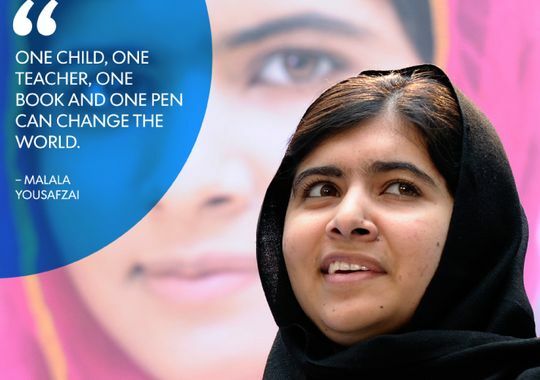 Malala Yousafzai, Nobel Peace Prize winner 2014. Failed men tried to silence Malala as an unarmed 14-year old girl the same way that today they tried to silence the unarmed French journalist. Their method, bullets to the head, failed then, failed today, and will fail in the future. Throughout history, the ocean has been the domain of sea monsters, Neptune and men. The women found in nautical history are portrayed as distractions or a sailor’s connection to land. Robert Louis Stevenson only wrote one female character in Treasure Island, Jim Hawkins’ mother, who only briefly graces the pages with her presence. 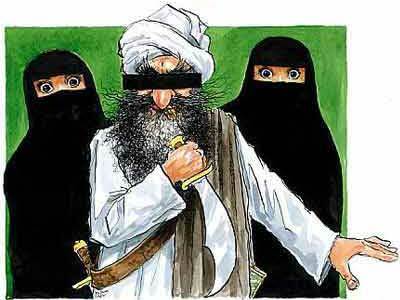 Pirates and sailors alike did not tolerate women on ships except for a captain’s wife, mistress, or daughter. This attitude towards women in sailing continued even after American women were given the right to vote in 1920. Born 2 years earlier in Scotland, Moira Dunbar was an extraordinary woman fighting for her right to go to sea in the name of science. Originally from Edinburgh, Dunbar emigrated to Canada in 1947, where she studied ice movement for the Joint Intelligence Bureau of Canada. She later moved to the Defense Research Board in 1952, where she fought notions that a woman couldn’t go to the Arctic on reconnaissance planes of the Royal Canadian Air Force. She co-authored Arctic Canada From the Air with Keith R. Greenaway in 1956. She logged over 600 flight hours and became the first woman to sail as part of a science crew on board a Royal Canadian Navy icebreaker. Moira Dunbar persisted in breaking through barriers traditionally placed on her gender, blazing a trail for women in science and research. She wasn’t satisfied with standing by idle while her male colleagues went to the Arctic to study, in person, what she was researching, so she made her own way. Since Dunbar’s entrance into the world of polar science, women have faced fewer challenges entering scientific fields, but are still underrepresented. Men occupied 74% of science and engineering jobs in the United States in 2006 according to a 2011 National Science Foundation (NSF) study. 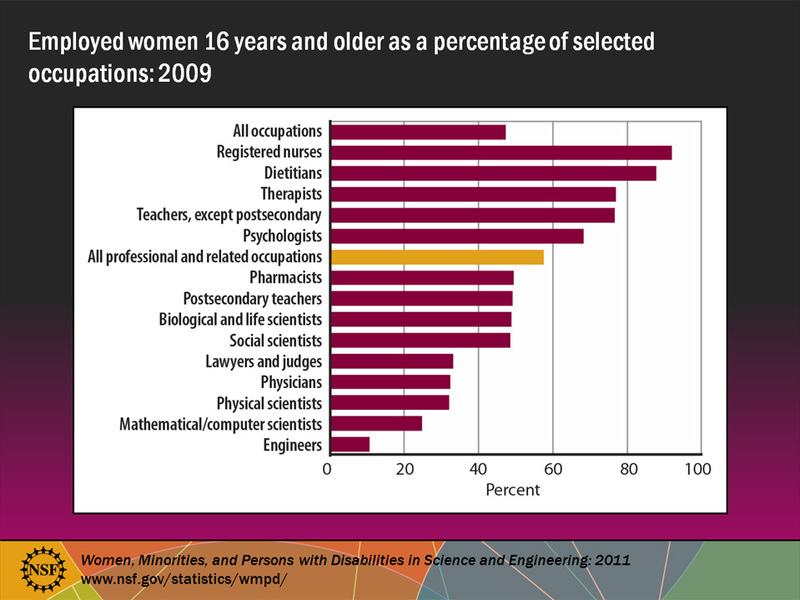 Within the sciences, even fewer women are in physical sciences and engineering. Even though these statistics may appear daunting to a woman entering the sciences, there is good news: the number of women in science and engineering has been increasing steadily for a long time. From 1979 to 2008, the number of women and minorities as a percentage of full-time, full professors with science and engineering doctorates has more than quadrupled. Every year, more women enter the sciences and my experience reflects this: entering Macalester College, St. Paul, MN in 2009 as a first-year female physics major, I found not a single woman in the graduating class. In contrast, I can now name at least 5 beside myself. And in such a small major (only 15-20 students), 5 is quite a large number. Women are heading out into the world of science, just as Moira Dunbar did more than 60 years ago. 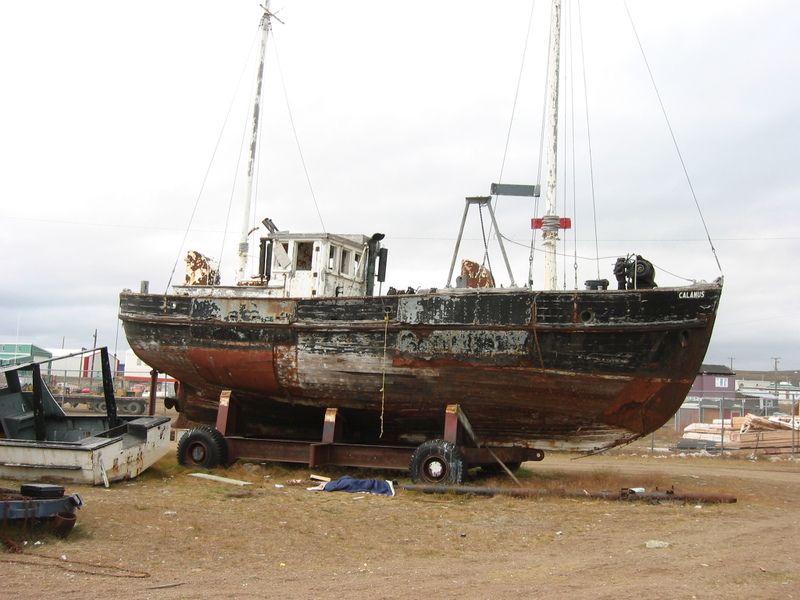 I know many women working on ships in both the Pacific and Atlantic Oceans as skippers, scientists, cooks, and engineers, and I am looking forward to boarding a Canadian Coast Guard Vessel later this summer for some Arctic research myself.